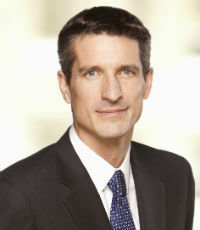 Charles Guay was named president and CEO of Manulife Quebec and EVP of institutional markets for Manulife Canada in December. In his newly created role as head of Manulife Quebec, Guay is responsible for developing and implementing a strategy to significantly increase Manulife’s presence, visibility and impact in the province. In his other role, he’s leading the Canadian division’s group benefits, group savings and affinity markets business nationally.